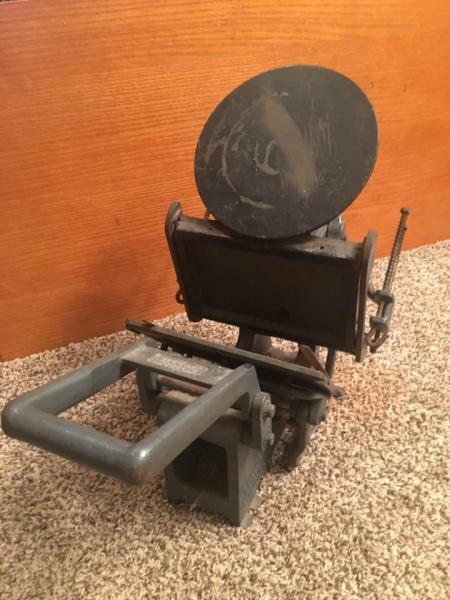 Earlier topic: Sigwalt for first press? 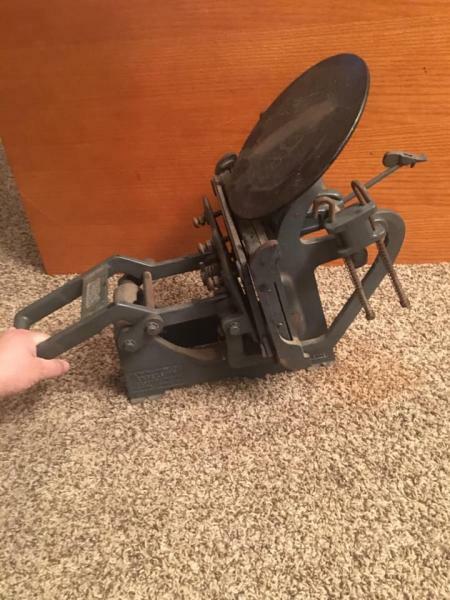 I found this letterpress at a really good price locally. I’m trying to figure out how much work I will need to put into it to get it up and running. The listing says that it needs a chase and new rollers. 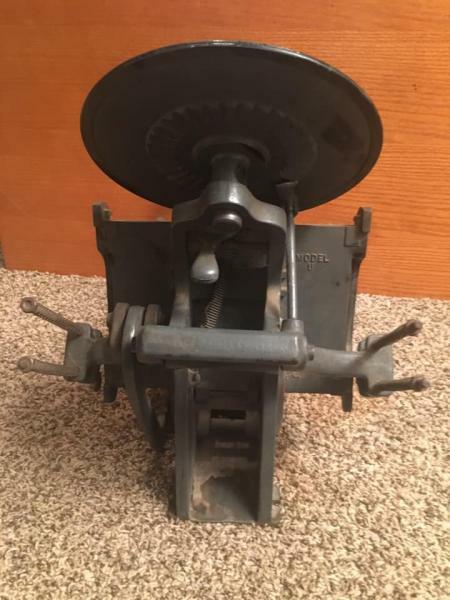 However this is my first time buying a press, will cleaning it up and buying the new parts be enough to get it working? Am I missing any obvious problems? At the minimum, you’ll need rollers, roller trucks and a chase. Then you’ll need quoins, type and/or a base for polymer plates, gauge pins, tympan paper and inks.